All new ZTWS ( Zone Trainer Work Shop ) qualified participant got an opportunity to conduct training program in MCID. Its a multi chapter training where you get participant from different chapters in Jaycees. Our pilot faculty was Anand agarwal sir and myself Rashmi Priya, Dr Archana Jaiswal, Kirti Nipankar and Jigna Thankkar were the 4 co- pilots. The topic for training was ' Be Better '. Jigna was going to present on 'Self Image', Kirti on ' Human Relations', Myself on ' Goal Setting', and Archana of ' Motivation'. It was the first time in our training career that we were enjoying VIP status. Great moment. Chairman of the program was Jc Rajshree Bhaje. The audience was mixed containing house wives, young souls, old elderly people and working professionals. 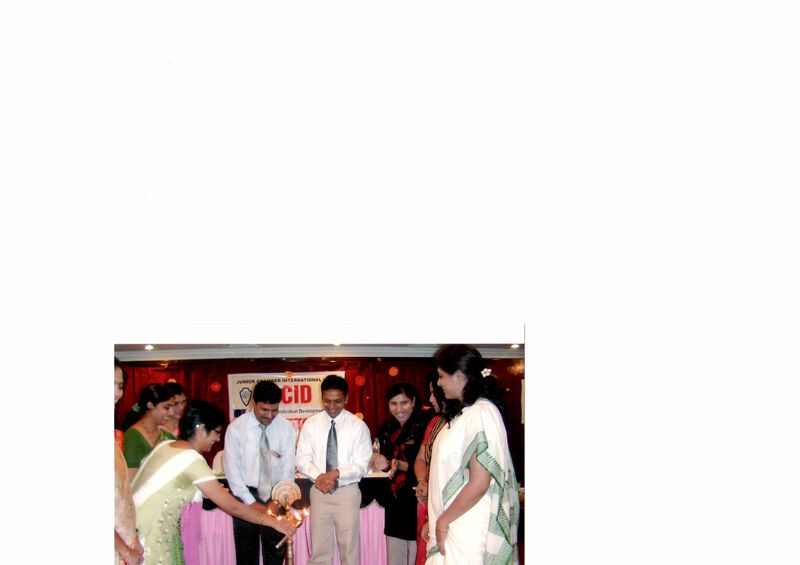 The training program went smooth with the help of Host President ' Lovely sing' at hotel LB, sadar, Nagpur. I really enjoyed a lot though their was lots of tension and pressure at the start but it got faded once i started interacting with the audience.